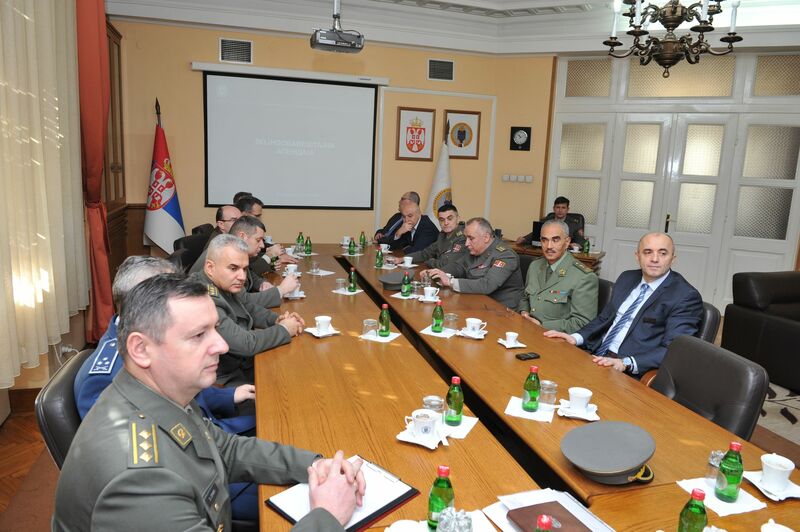 Belgrade. 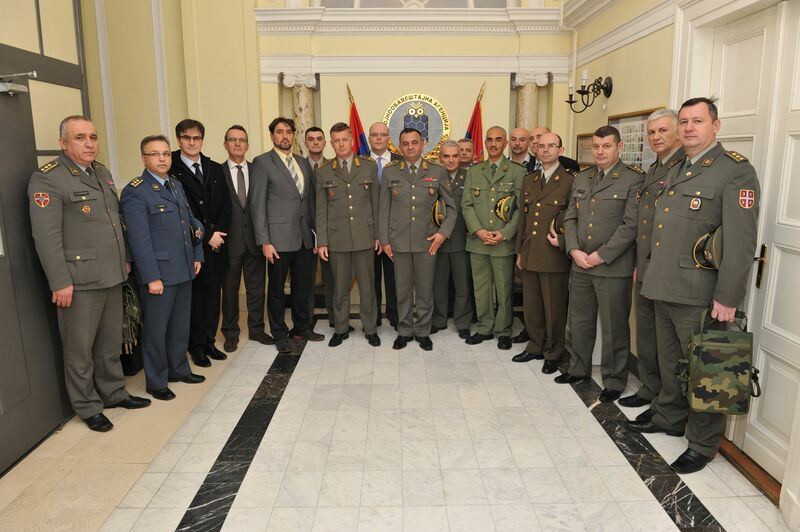 9th February- The attendees of the Advanced Security and Defence Studies have visited today the Military Intelligence Agency of the Ministry of Defence of the Republic of Serbia. 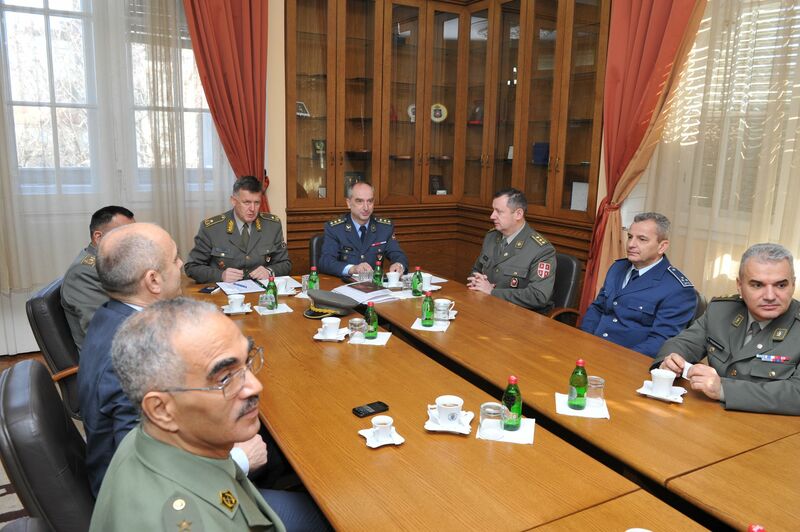 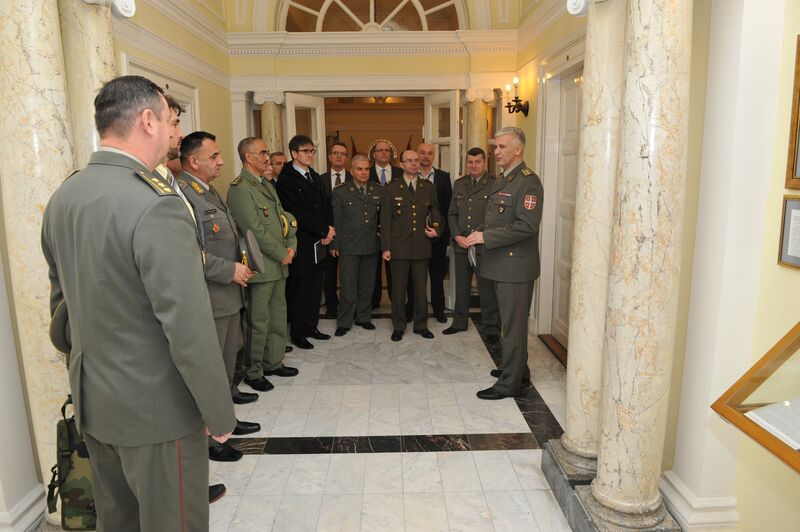 After the attendees of the Advanced Security and Defence Studies were acquainted with the history and tradition of the military intelligence service, the director of the Military Intelligence Agency, the Brigadier General Slaboljub Dabic, informed the quests about the key elements of the functioning of the Agency. 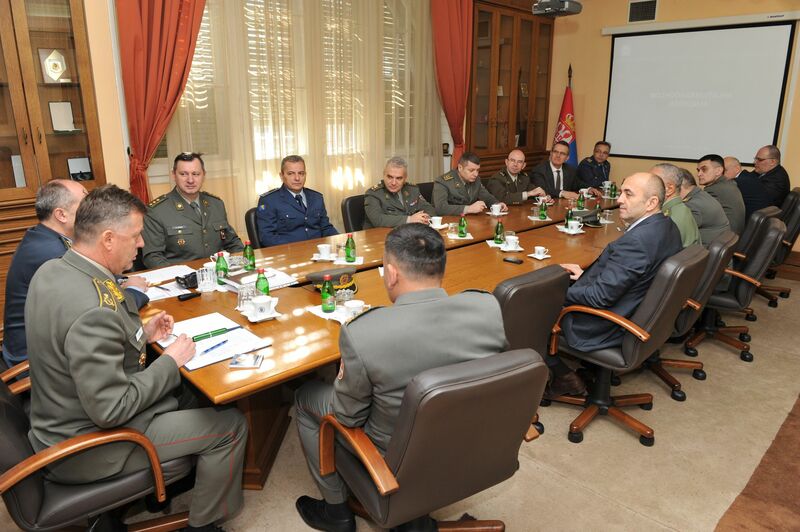 He presented the place of the Agency in the security-intelligence system of the Republic of Serbia, legal framework, organizational structure as well as the activities of the Military Intelligence Agency. 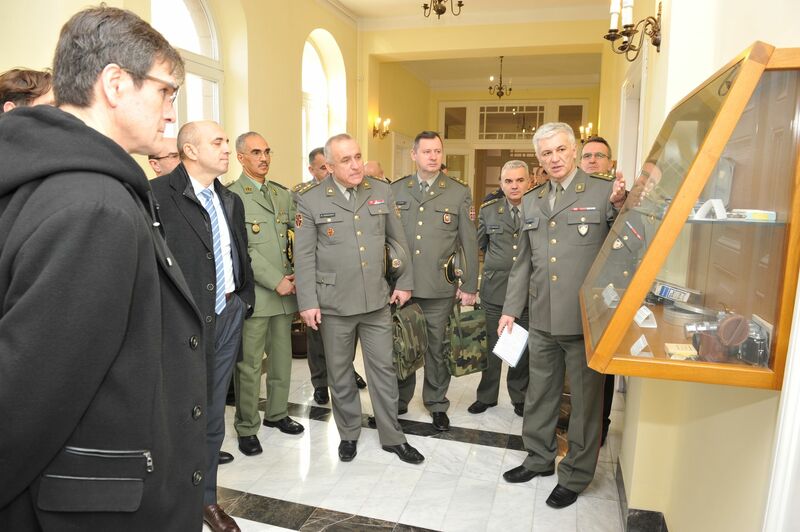 The jurisdiction and activities of certain organizational units of the Agency were also presented on this occasion, primarily the work of the defense attaché offices of the Republic of Serbia abroad.